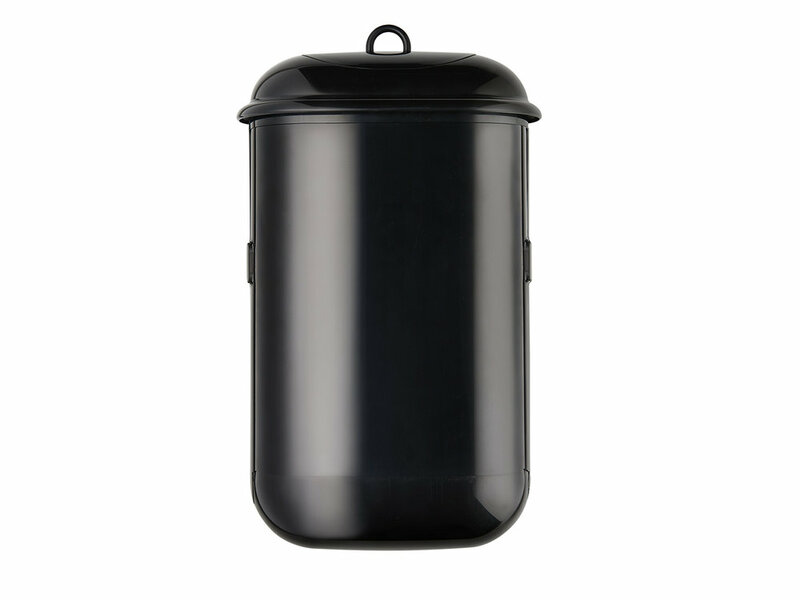 Small, simple to operate and easily accessible – a hygienic, user-friendly sanitary disposal option. 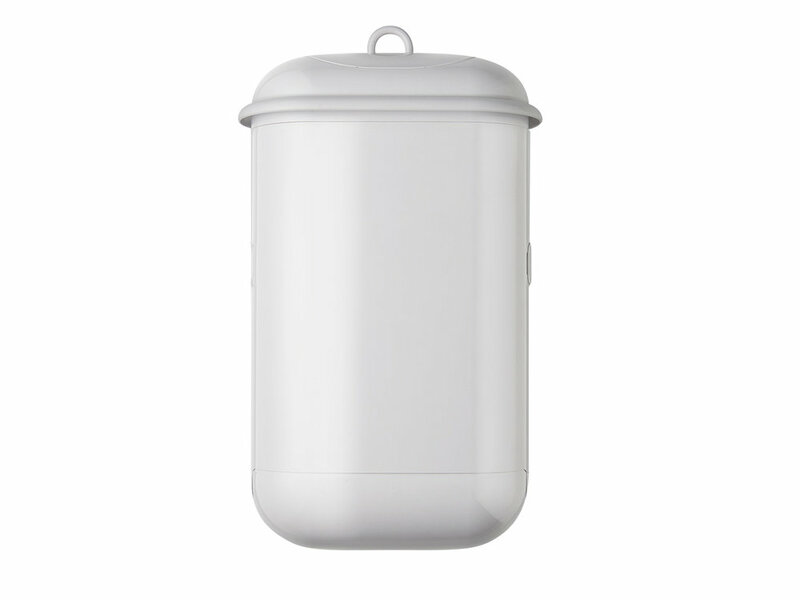 Designed to minimise touch, Pod™ Petite Manual delivers a stylishly simple solution to sanitary waste disposal. Featuring a convenient lifting ring rather than a traditional tray, there’s no need for any contact with the opening. With no line of sight into the unit, it’s a clean process both visually and physically – and our unique liner cassette protects cleaning personnel throughout the servicing process. 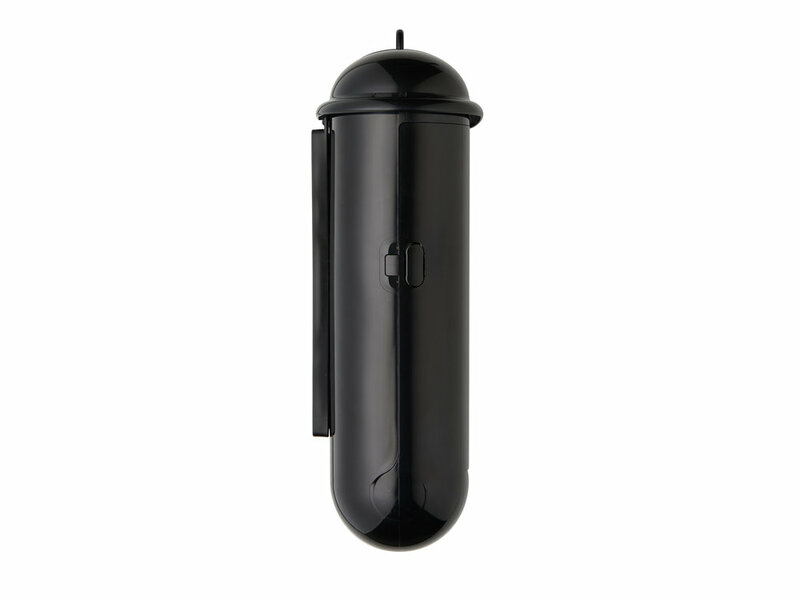 We’ve put in the hard work to make sanitary disposal an easy experience with Pod™ Petite Manual. Try it in your washroom for added care and attention to detail. Why choose Pod™ Petite Manual? Impressive 7 litre / 1.85 gallon capacity.